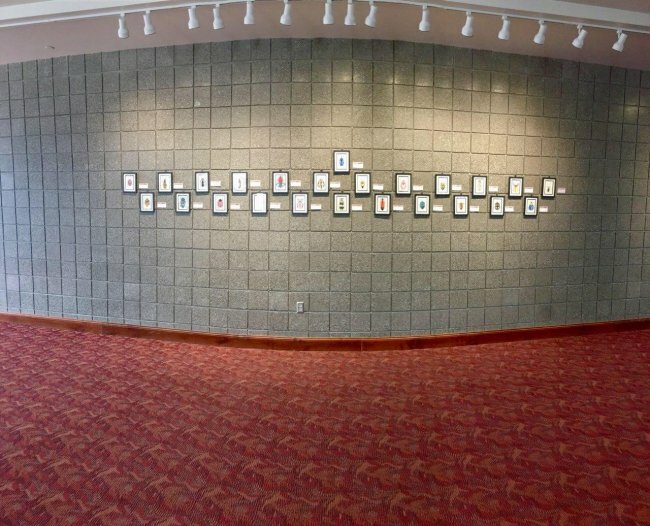 Jamie’s art classes have an exhibition up at the Covey Center for the Arts. It is called Colepotera Collection. They are watercolor pieces that students did of different insects. It is located on the 2nd floor of the Covey Center. These pieces turned out amazing. This is the first year Jamie’s art classes have done this project and they loved it. Some students asked if they could do more than one project because they loved it so much. 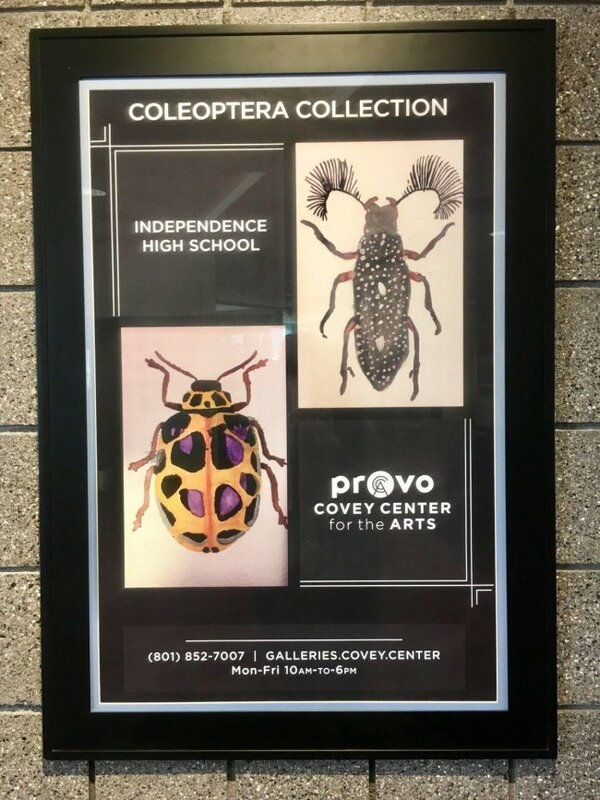 Go check out their insects at the Covey Center before they are gone!